Of the 20,000 genes that make up the human genome, about 400 genes are known to be highly associated with cancer. 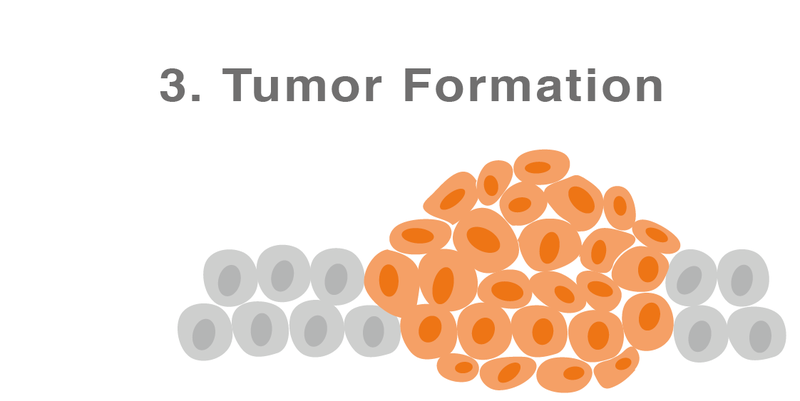 If mutations occur in genes that control important functions such as cell growth, it can cause cells to multiply out of control, leading to tumor formation. With cancer genomic testing, now we can quickly decode the tumor DNA and identify cancer-related mutations. Knowing the mutations that drive the patient&apos;s cancer empowers the physicians to tailor treatment options for each patient. Genomic profiling can sometimes find more treatment options for patients. Because patients of different cancer types may carry the same cancer-causing mutations, a drug approved for breast cancer, for example, may benefit a lung cancer patient who has a genetic alteration more commonly seen in breast cancer. Cancer management is highly complex. In addition to genomic profiles, the physician needs to consider many factors including the patient&apos;s conditions and treatment history. It is therefore essential to discuss with your doctor and have your doctor comprehensively evaluate whether genomic testing is right for you. You can also contact us to learn more. 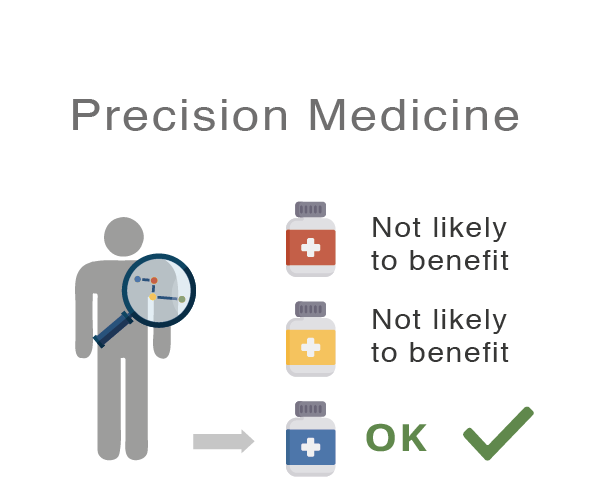 How does genomic testing find the best treatment for me? 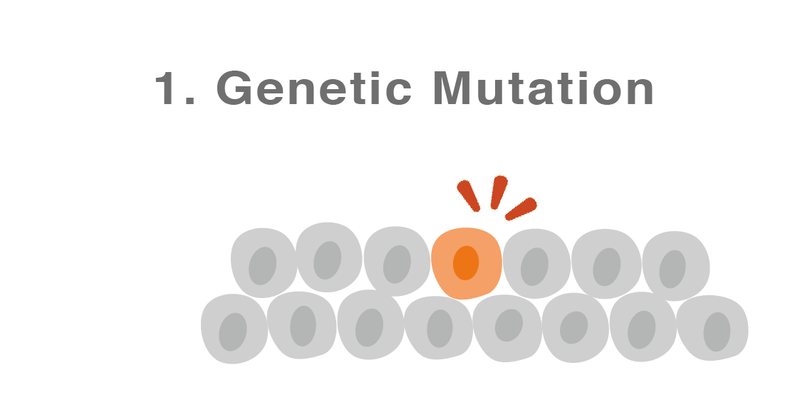 Genomic testing can identify the mutations that drive the patient&apos;s tumor growth. Since patients of the same cancer type often carry different mutations, genomic testing allows doctors to select the optimal treatments based on the individual&apos;s genomic profile. On the other hand, patients with different cancer types may harbor the same genetic mutations, so genomic profiling can sometimes identify more treatment options across cancer types. For example, a drug approved for breast cancer may benefit a lung cancer patient carrying a genetic alteration more commonly seen in breast cancer. Immunotherapy has shown impressive and durable results on some patients. However, the biggest challenge immunotherapy faces is its low response rate, with only about 20% of patients responding to treatment. 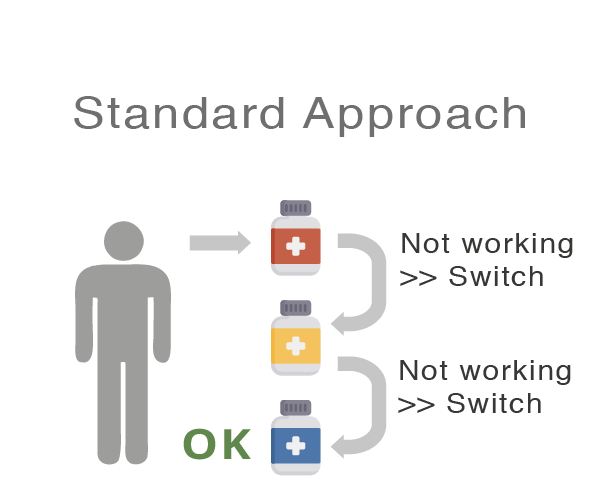 It is therefore critical to identify patients who are likely to benefit in advance. ACTOnco®+ comprehensive genomic profiling can predict response to immunotherapy, helping doctors evaluate whether immunotherapy is right for you. How do I monitor my cancer? Cancer needs to be monitored during and after treatment to detect residual cancer after surgery, monitor if the tumor is shrinking, and check for drug resistance or cancer recurrence. Traditional ways to monitor cancer include detecting tumor proteins levels, such as the CEA or CA-125 tests, and conducting imaging examinations such as CT scans. A new way to monitor cancer is to detect tumor DNA circulating in the blood, called ctDNA (Circulating tumor DNA). Through a simple blood test, ACTMonitor® genomic testing analyzes the tumor DNA to look for genetic mutations correlated with drug resistance, assess if treatments are working, and detect cancer recurrence earlier than traditional methods. Have I inherited genetic mutations related to cancer? Approximately 5-10% of cancers are hereditary, and the most common hereditary cancers are breast, colorectal, ovarian, prostate, pancreatic and kidney cancer. 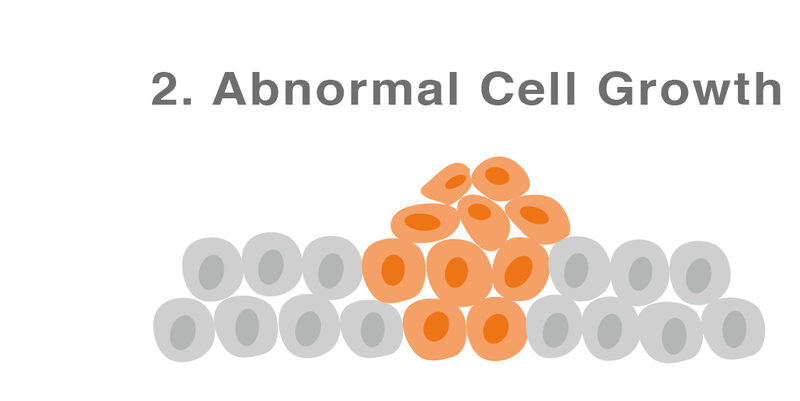 Hereditary cancers are caused by mutations in cancer-related genes, such as BRCA1/2. Understanding the hereditary cancer risk enables high-risk individuals to start taking actions for cancer prevention and early detection. ACTRisk™ is a genetic test that helps physicians and genetic counselors to precisely evaluate cancer risk and discuss risk management options with high-risk individuals. It is important to discuss with your doctor first as many factors need to be taken into consideration when forming treatment plan. If you and your doctor decide that genomic testing is right for you, your doctor will order the test and assist in sending the required sample to our laboratory. If you have questions about genomic testing, please feel free to contact us.